Compassion. Love. Understanding. Warmth. 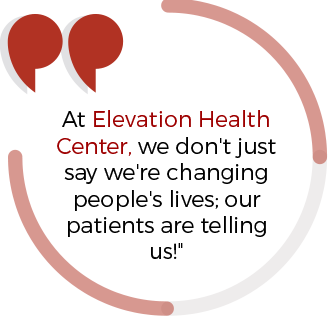 From the moment you step into Elevation Health Center, you’ll know we offer something completely different than what you’ve experienced before. 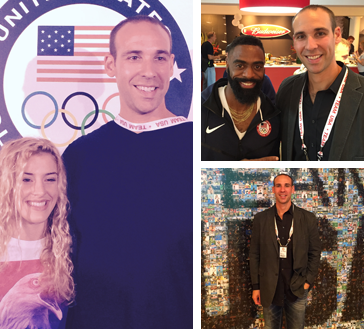 Cape Girardeau Chiropractor Dr. Matt Uchtman not only works to improve your health but gives you lifestyle strategies so that you can lead a more fulfilling, abundant life, well into your later years. 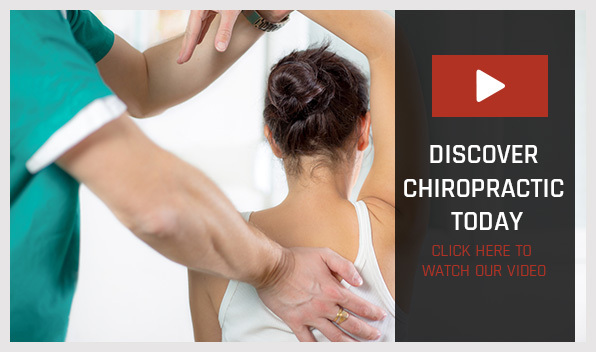 Our unique approach to chiropractic care is about helping you to get the most out of your life. Along with chiropractic care, we provide customized exercise and nutrition programs made to suit your needs. With built-in routines to keep yourself well and realistic plans to get there, you can achieve your goals. The choices and decisions we face and our resulting behaviors matter. We seek to change the health not just of the individual but our entire community. Sickness and suffering have become commonplace in today’s world, and our health care system is looking dismal. By teaching you something different, asking questions and getting to the root of problems for a permanent transformation, we have the privilege of playing a profound role in you and your family’s lives. Guiding you to a more vibrant life is also about providing you with resources. We hold events, seminars and do community outreach to make sure that people are getting the information they need, which we welcome you and your family to attend. Contact us today to find out more! We offer affordable care plans so that everyone can benefit from exceptional health care from our chiropractor Cape Girardeau. Also serving Jackson and Scott City!